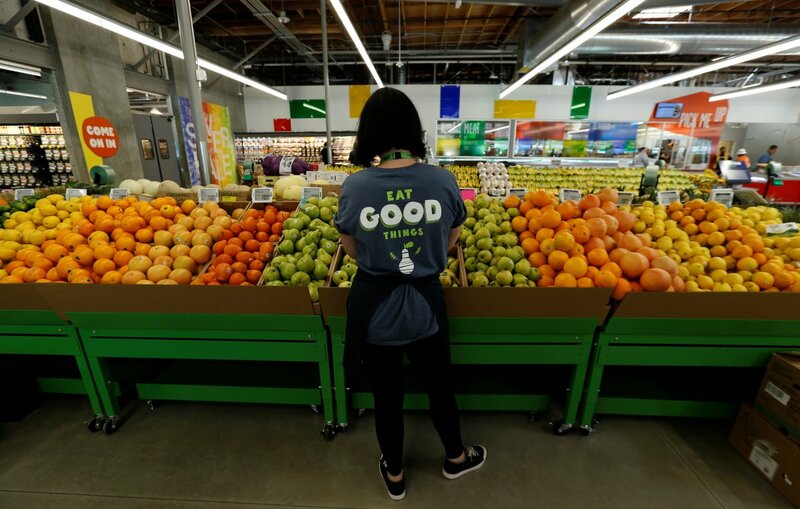 Whole Foods' new chain of stores targeting millennials has finally opened its first location, and it looks nothing like the Whole Foods we know. 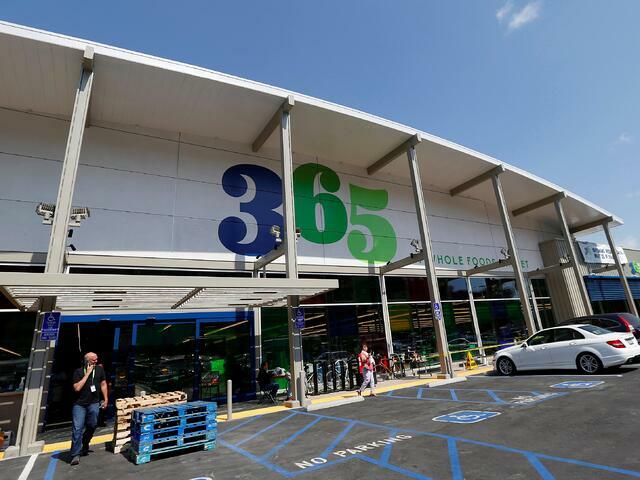 The first of the stores, called 365 by Whole Foods Market, opened Wednesday in the Los Angeles neighborhood of Silver Lake. When customers walk inside the store, they should be able to see the entire store from where they stand. 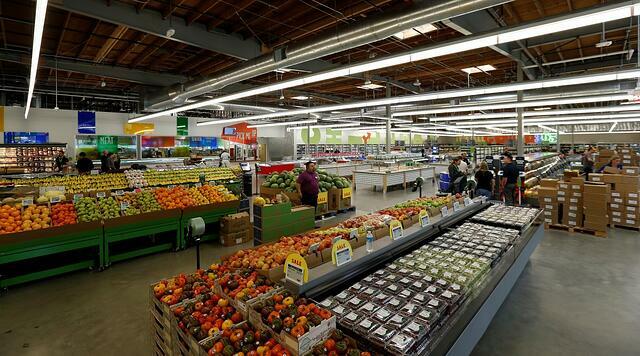 The no-frills store looks like a warehouse inside, with fluorescent lighting and minimal decorations. This is an excerpt from an article posted on BusinessInsider.com. For complete article, click here.